Procure from us finest grade of Broiler Quail Feed which is widely acknowledged for its natural nutritional value, organic cultivation and impeccable processing. It is rich source of crude protein, fat and other necessary vitamins and minerals. The entire range is packed in air-tight packages as such that it’s nutritional value is retained for a prolonged duration of time. Our clients can demand it irrespective of the size of the consignment at industry leading prices. Backed with rich industry experience in the concerned domain, we provide our clients with premium quality Quail Bird Feed. It is processed using latest machinery and tools in tandem with laid quality standards. 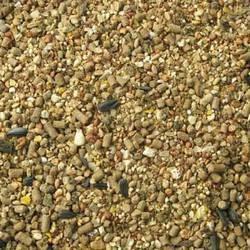 This bird feed is made from natural grains & pulses with high nutritional value. It contains cereals, grains, pulses and soy meal, each one known for being rich source of essential Amino Acids, vitamins and minerals. Our clients can avail it at highly competitive prices. 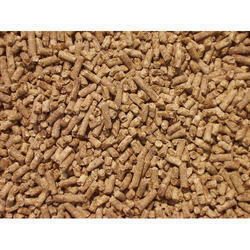 We are one of the trusted business entities involved in offering a wide range of Quail Starter Feed. These are processed using quality ingredients and are completely vegetarian. Our range is hygienically packed in 39 Kgs bags and is delivered at client’s premises within 7 days. Our range is offered at industry leading prices. 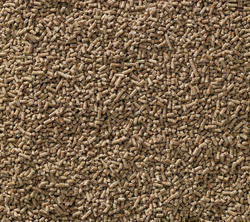 Our organization is engaged in offering 100% pure vegetarian Quail Grower Feed at industry leading rates. The feed we offered is processed using ingredients like corn gluten meal, wheat gluten, soy meal, grains, pluses and essential amino acids to ensure that the animals get maximum nutrients. 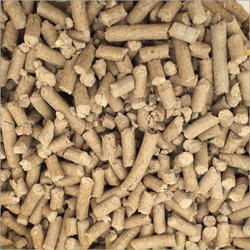 Our range is available in coarse mash form / pellet form at industry leading rates. The wide range 100% vegetarian Quail Finisher Feed offered by us is widely demanded across the globe. Processed using ingredients like Corn Gluten Meal, Wheat Gluten, Soy Meal, DDGS, Grains, Pluses, Essential Amino Acids, Vitamins, Minerals and Trace Minerals, our range is at par with the international food grade standard. As demanded by the customers. We provide Egg Laying Quail Feed that has the ability to enhance the egg laying capacity of a Birds. It increases the livability, health and weight of the livestock. Being easy to digest, rich in protein and iron content, this range is widely demanded. It is organically processed and is 100 % vegetarian. 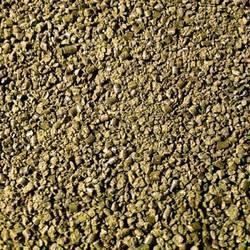 We offer it in coarse mash as well as pellet form in customize packaging using finest grade packaging material. 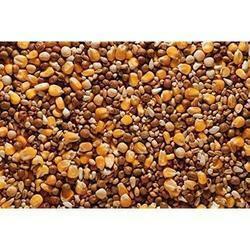 It is branded as Anupam in the market and is available at industry leading prices.